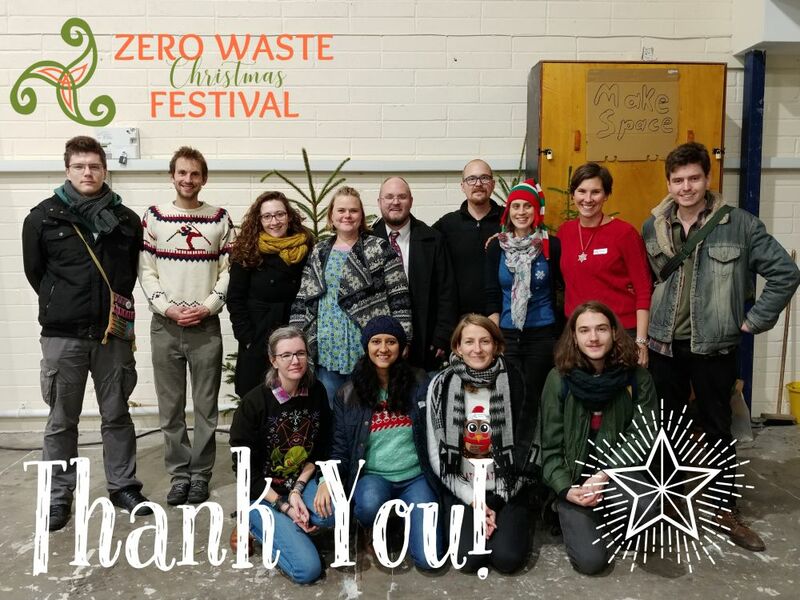 We will host a Thank You meeting for any past and future volunteers, speakers and other contributors of the Zero Waste Festival on January 8, 2019, at the Generator Hostel in Smithfield. So, mark the date. If you would like to get involved and want to find out how to do so, join us there for a some food and drinks.